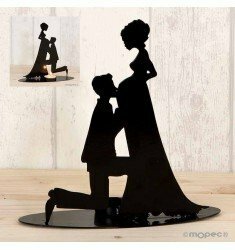 This figure of 18cm. 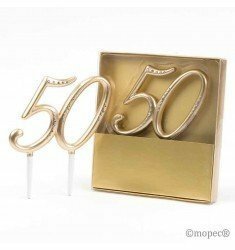 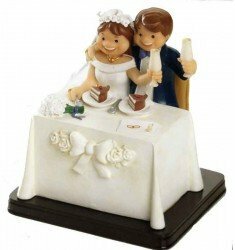 For the cake is especially elegant and the lines flow between the two characters to create an extremely attractive product. 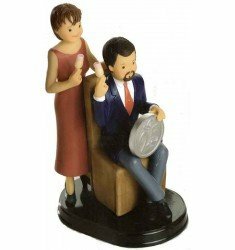 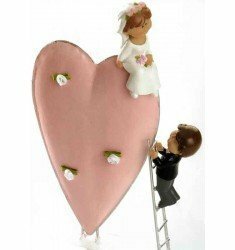 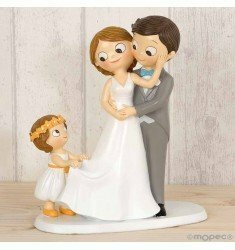 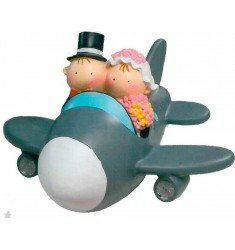 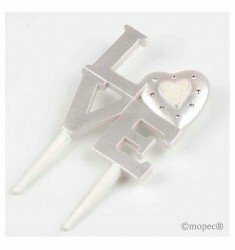 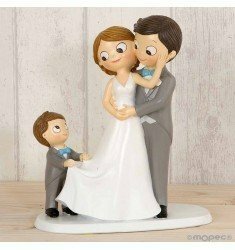 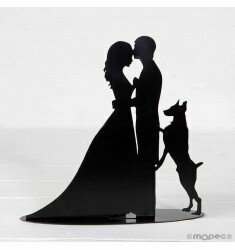 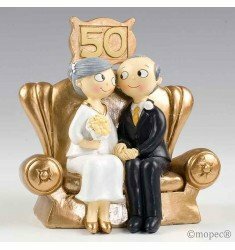 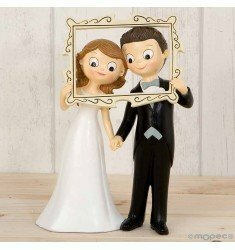 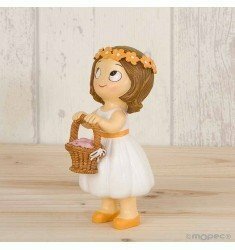 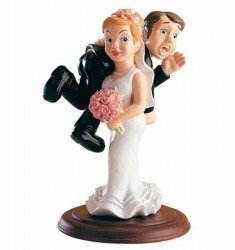 A posteriori can be a key piece of interior design in the couple's home as decorative figure and exquisite souvenir of the wedding day. 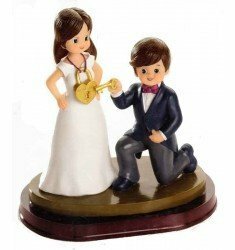 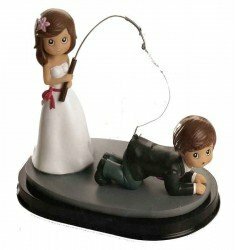 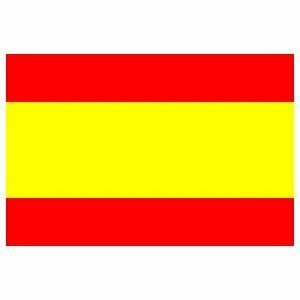 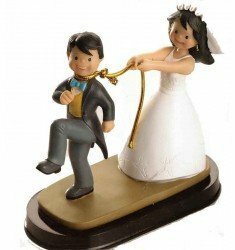 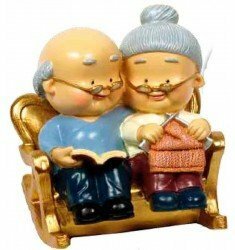 It is also tradition to give figures of additional boyfriends to couples of friends who have not yet been married, precisely to encourage them to do so, and to be the following. 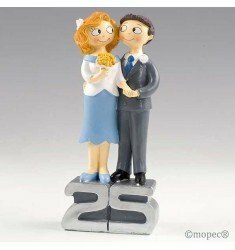 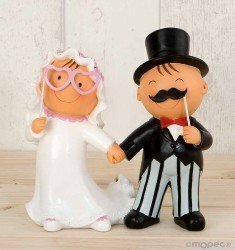 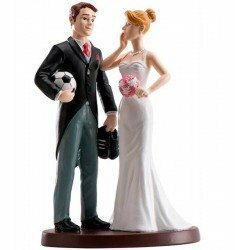 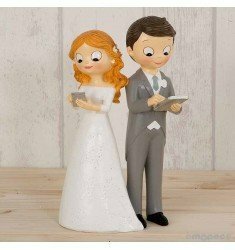 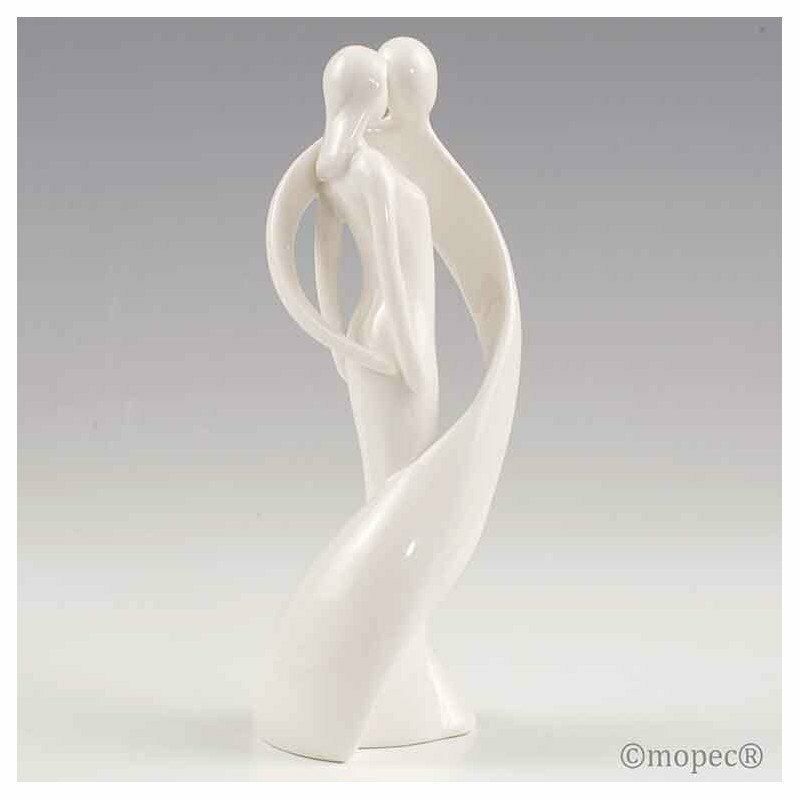 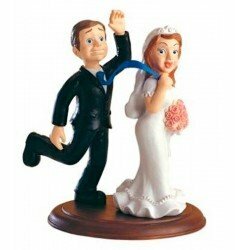 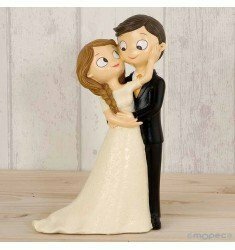 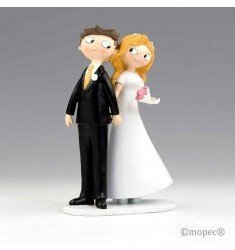 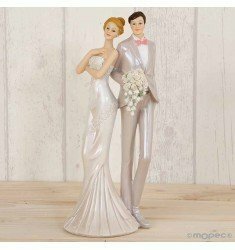 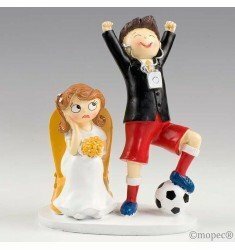 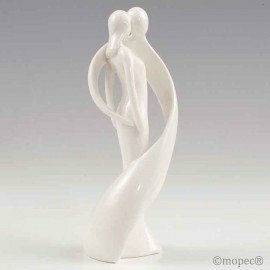 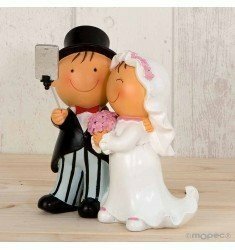 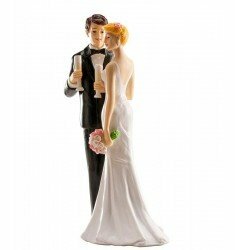 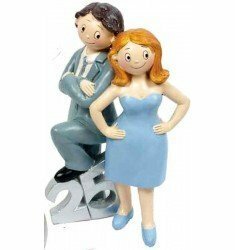 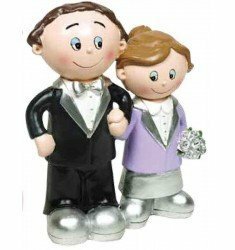 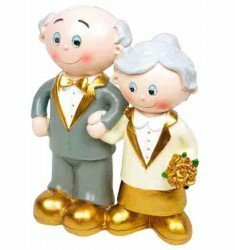 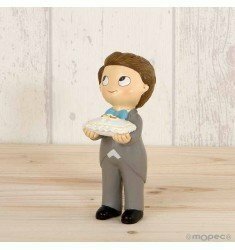 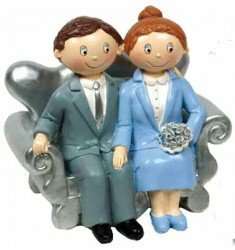 Figure decorative porcelain bride and groom 6x18cm.